If you want your product decoration to catch the eye of consumers, you need to be sure that it is applied using the right type of image transfer method. There are a number of processes that can be used for this purpose, and digital heat transfer and inkjet photo transfers are two common options. So how do you decide between them? And how do you know which is best for your project? If you want a finished product that is beautiful and vibrant while also being produced affordably and efficiently, digital heat transfer is the best choice. How do inkjet photo transfers work? Inkjet photo transfers are similar to the screen printed transfer process. Essentially, your image or logo is printed via an inkjet transfer onto a special kind of transfer paper. Using pressure and heat, the image is then transferred from the paper to your object. 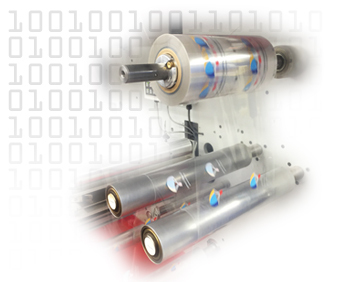 Inkjet digital transfers are generally used for fabric, wood, and paper. What makes digital heat transfer a better option for my image transfer needs? If you are looking for affordability, beauty, and efficiency, then digital heat transfer is the best method, hands-down. This is because digital heat transfer creates photo-quality images that are rendered in full-color, creating a crisp and clear picture. Because the process is fully digital, you can also include multiple images in the same run, offering an affordable option for even short runs. At CDigital, we offer low minimums so your product will look stunning no matter how many you need to decorate. For all of your product decorating needs, digital heat transfer is the smart choice. In addition to these benefits, digital heat transfer is also incredibly efficient. 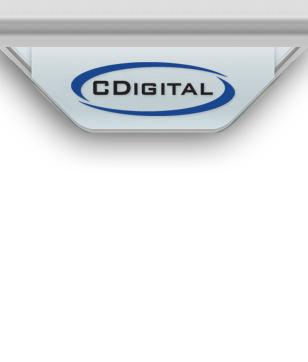 At CDigital, we strive to keep turnaround times as low as possible, and we will usually get your film in the mail by the day after the order was placed! Once you have received your film, you can affix it to your product and because digital heat transfer is a dry method, your goods will be ready for shipping almost immediately after the image has been transferred. New to digital heat transfers? No problem! We can connect you with a transfer equipment manufacturer who can provide you with the right machine to attach your CDigital film to your material of choice. We are happy to work with your manufacturer to ensure that the machine you choose will be compatible with our film.